We have written about road rage on our blog before. Many of us who are used to cycling in San Diego have probably been honked at, yelled at, flipped off or cussed at by motorists who were unwilling to share the road. Unfortunately, there are also cases where cyclists are assaulted or pushed off the road by angry motorists. 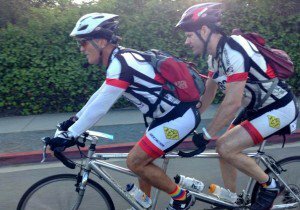 Assaults or attempted assaults on cyclists are not uncommon in California. 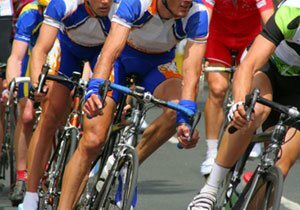 Some cyclists have even recorded their encounters by using wearable cameras. Last year, a video of an East Bay Area cyclist being struck by a tennis ball was shared online. In other cases, cyclists have been run off the road or screamed at by angry motorists. 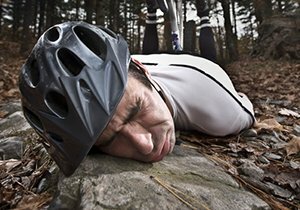 Cyclists who are assaulted can suffer serious injuries, or worse, they may be killed. First, it would be wise to buy a wearable camera if you are an avid cyclist. In the links we posted above, the cyclists were able to show police video footage of what occurred because they were using wearable cameras. Footage can also help establish liability if you are injured. If you are being harassed or followed by a motorist, then you should attempt to get away from the driver and call the police as soon as possible. Try to give the police the make, model and color of the vehicle. Remembering the license plate number would also help, but this may be difficult, especially if you are frightened. Provide the police with video footage if it is available. 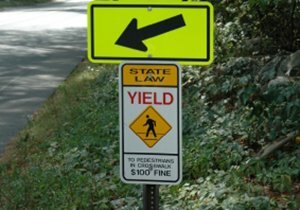 You should seek medical attention if you are assaulted or run off the road by a motorist. This will establish documentation of any injuries. 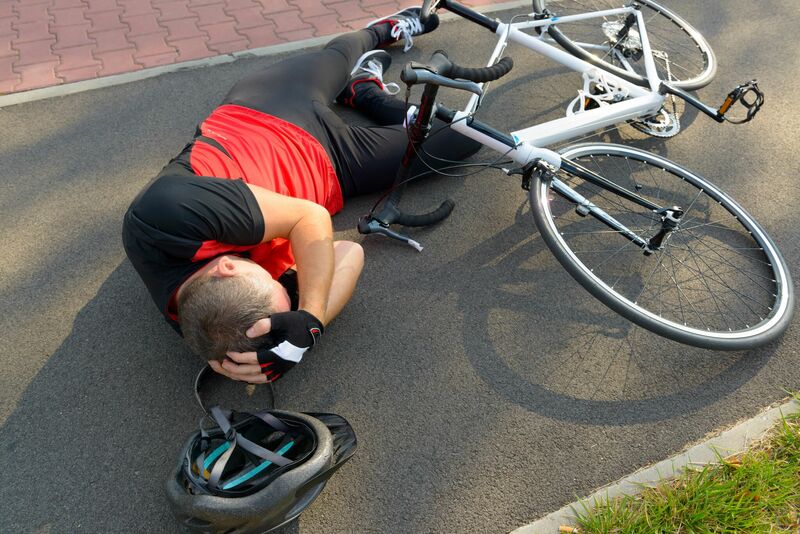 It may be possible to file an injury claim against the driver. 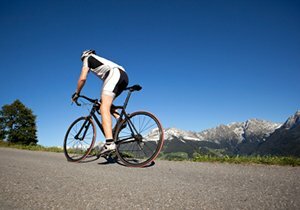 You should also speak to a bicycle accident attorney who is knowledgeable about cycling injury claims involving road rage. On another note, today’s blog discusses a situation that many of us have experienced. 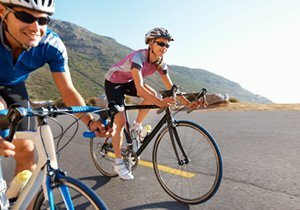 Have you been harassed by motorists while riding? Share your story by connecting with us on Facebook and Twitter. ← Can Cycling Slow the Aging Process?